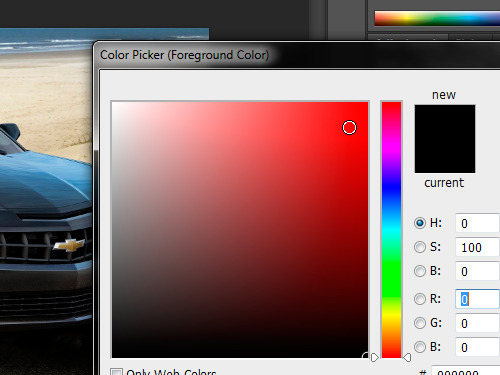 When the Photoshop is running and the image is opened, go to the Photoshop toolbar and set the color for the effect with the “Foreground color” palette. 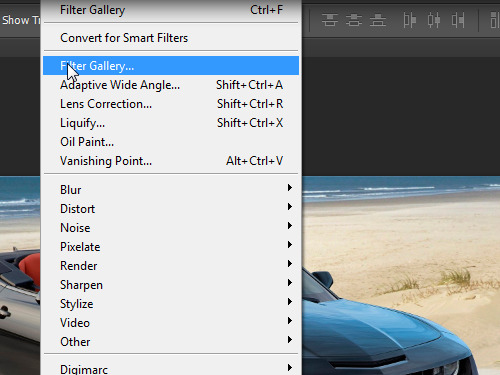 Then go to the “Filter” menu and open the “Filter Gallery”. In the appeared window open the “Sketch” group and select any effect you prefer. You can adjust the effect settings by using the sliders. Press “OK” to confirm the adjustments. 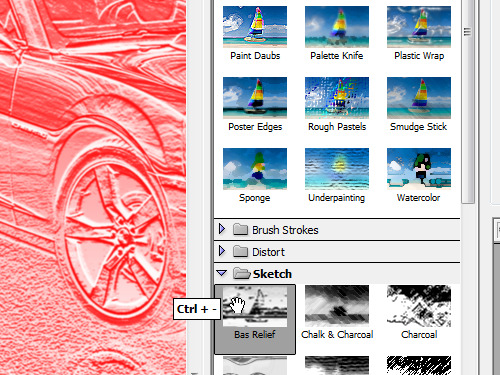 The sketch effect has been successfully applied.